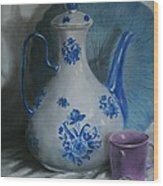 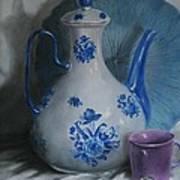 Purple Cup is a painting by Patricia Lang which was uploaded on February 26th, 2012. 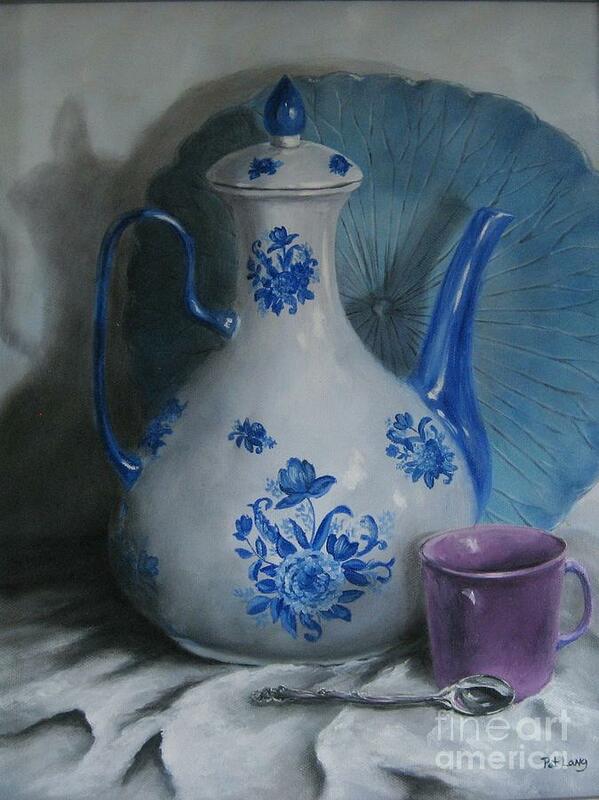 An oil painting of a beautiful coffee pot with the floral motif, next to a purple cup and spoon. Framed.